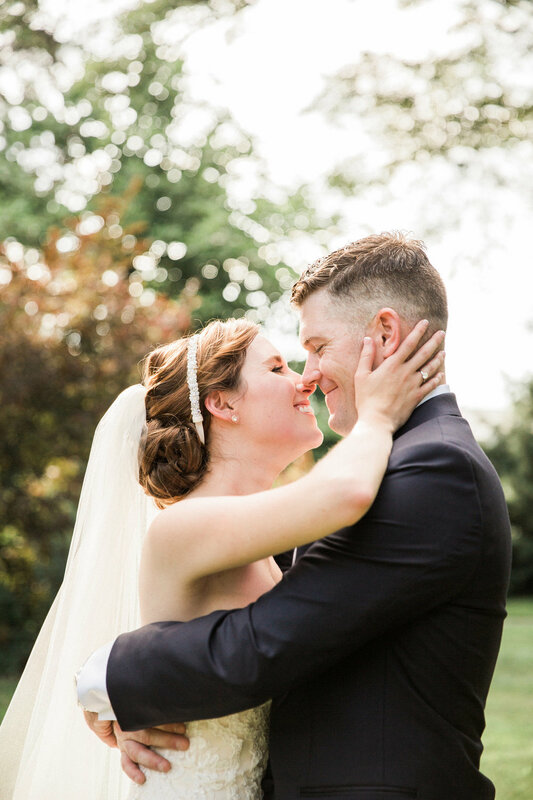 Katie and Jim met and fell in love, and then Jim left for Europe. 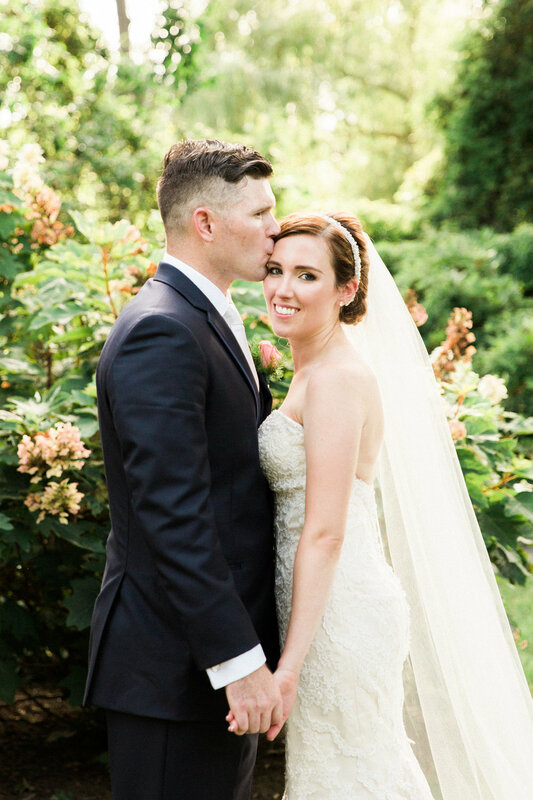 Jim is in the Military, and Katie is a teacher in the States, but they knew what they had was something really special. 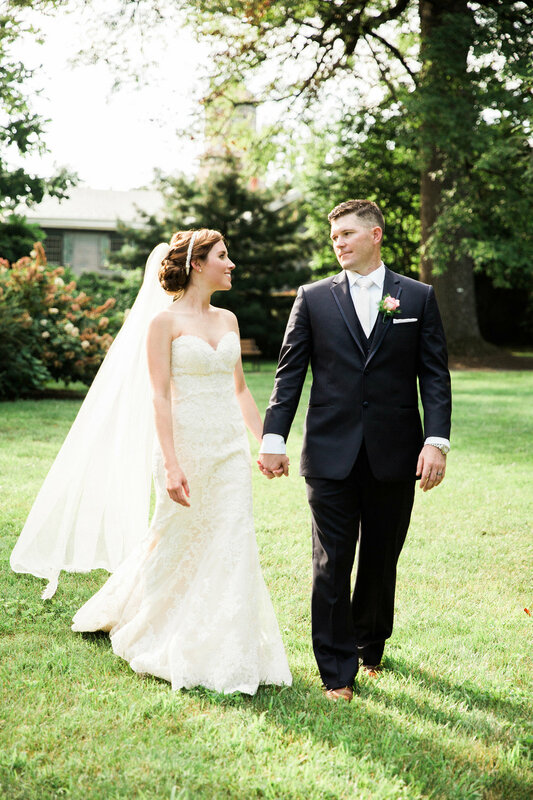 After a long-distance courtship, Jim knew he wanted Katie to travel the world with him, so he asked her to be his wife. 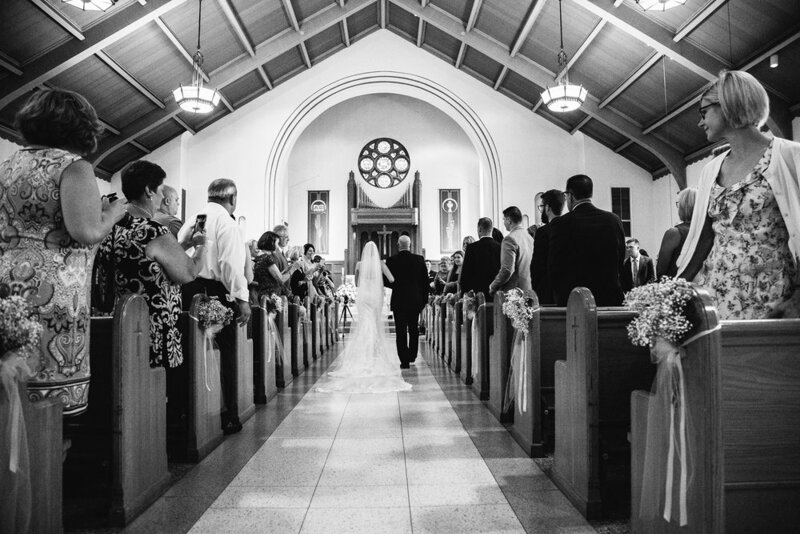 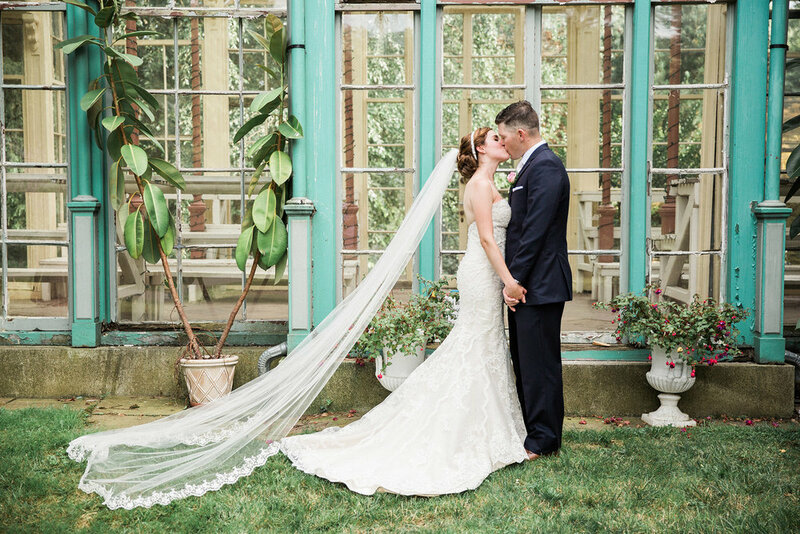 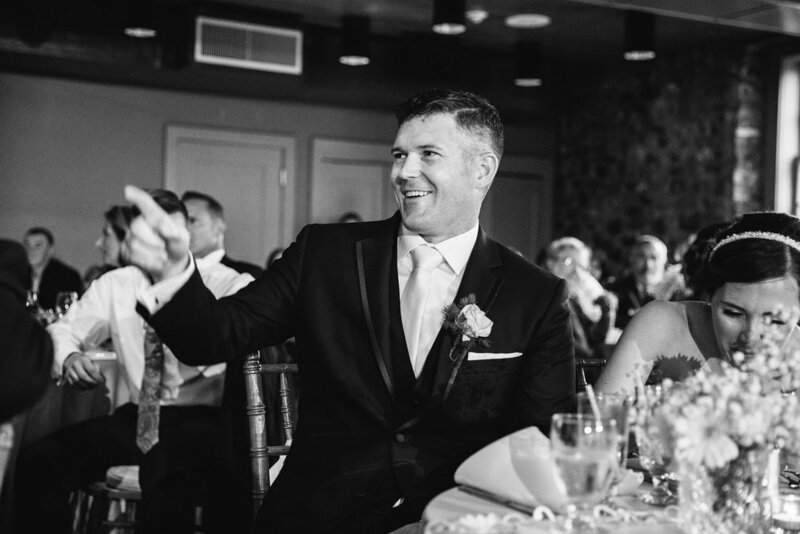 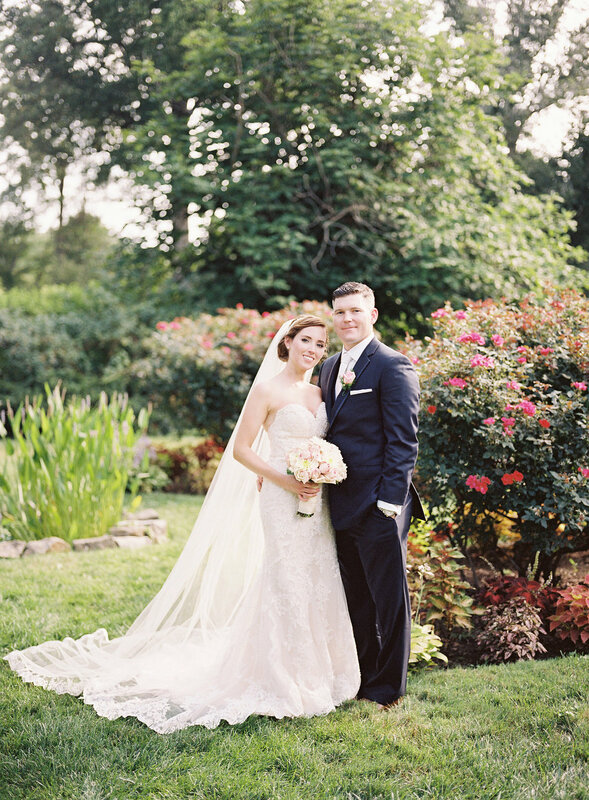 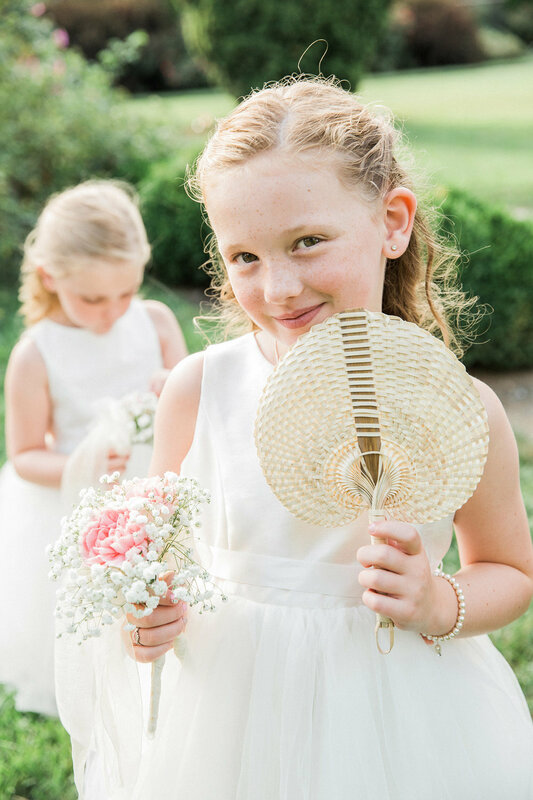 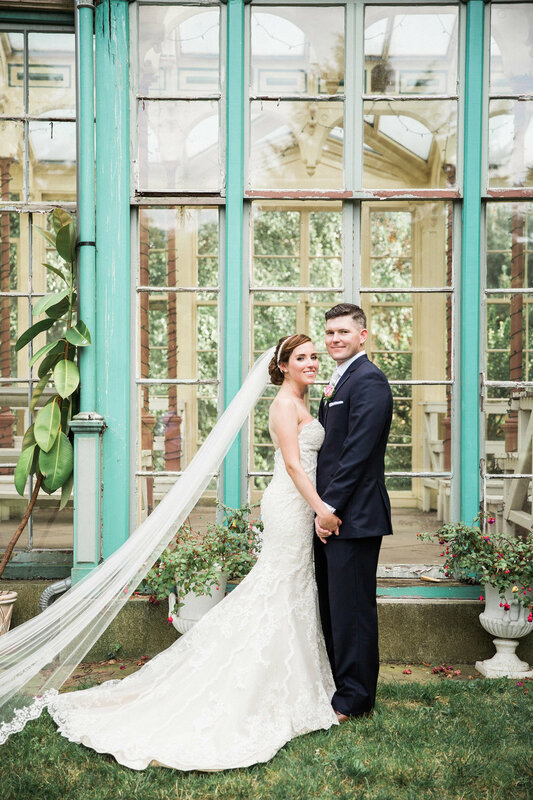 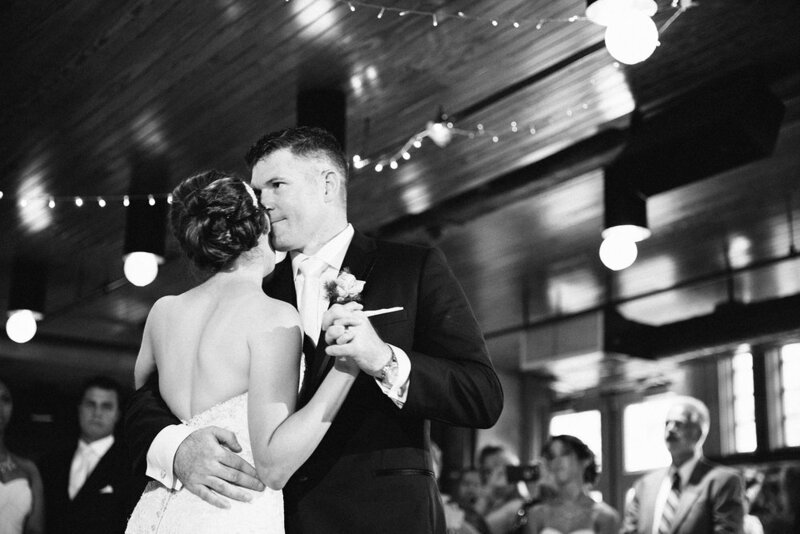 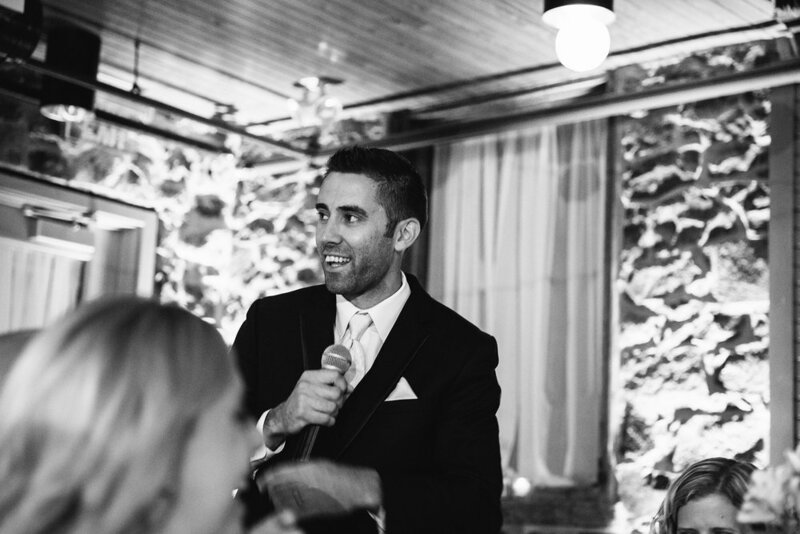 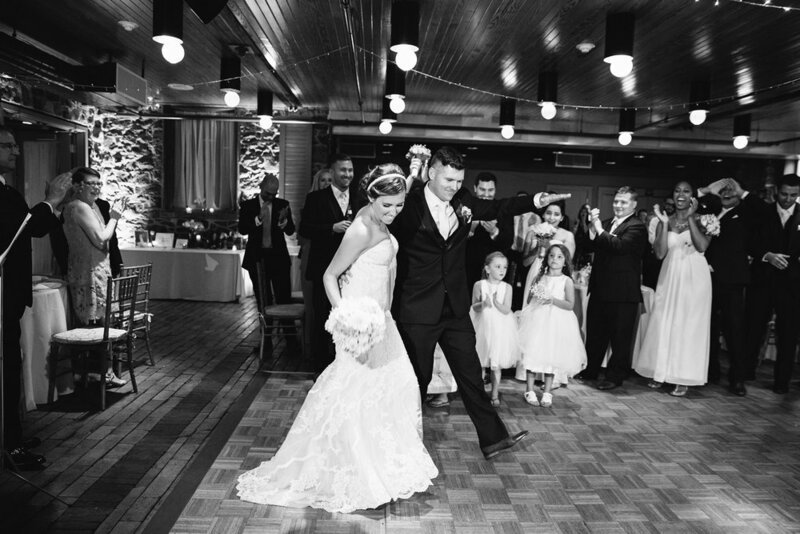 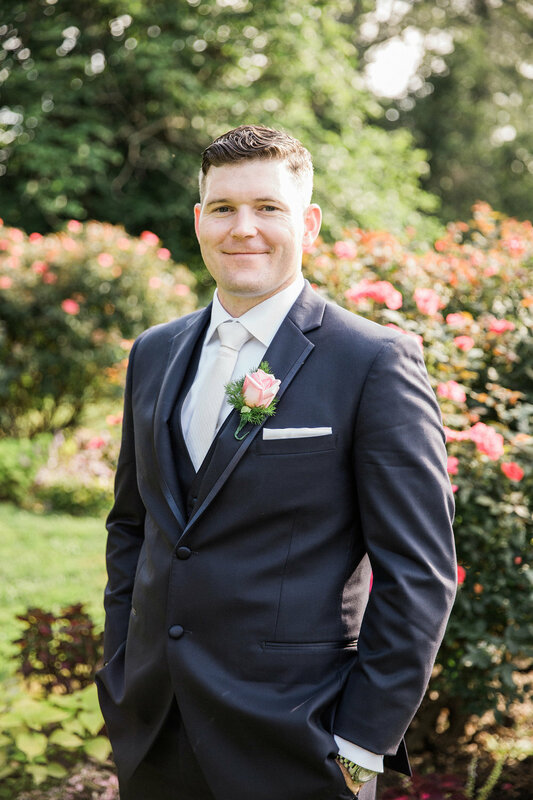 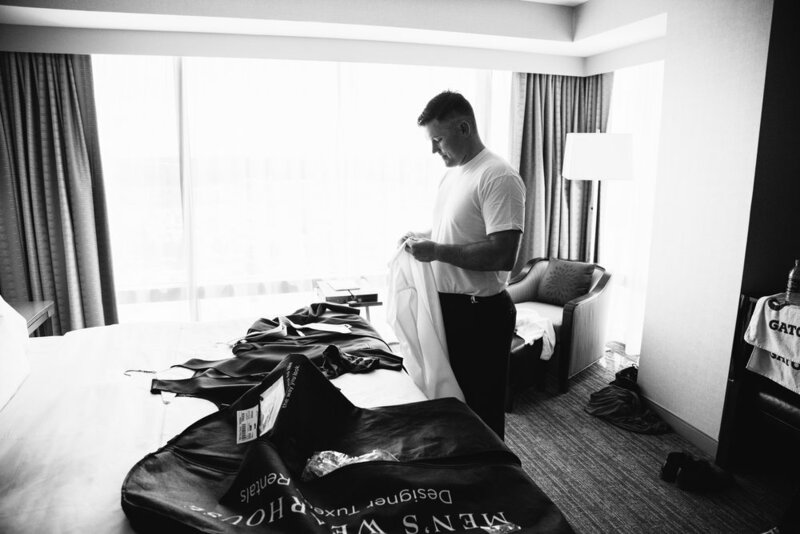 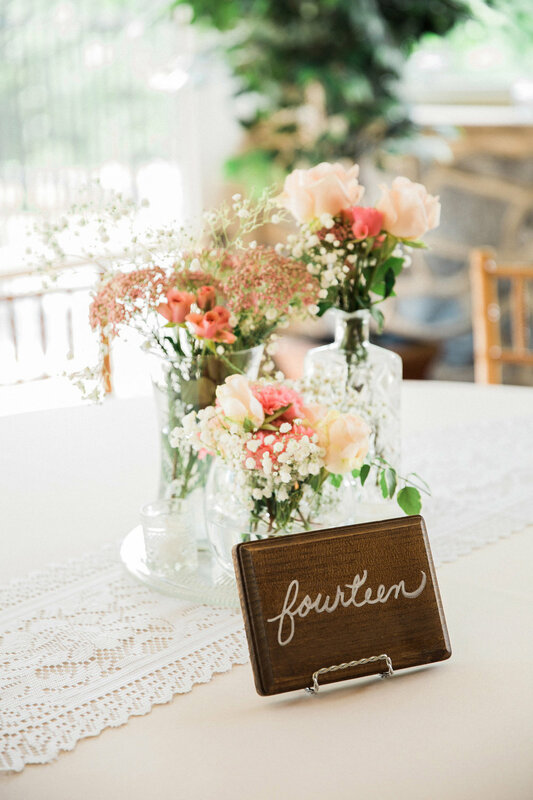 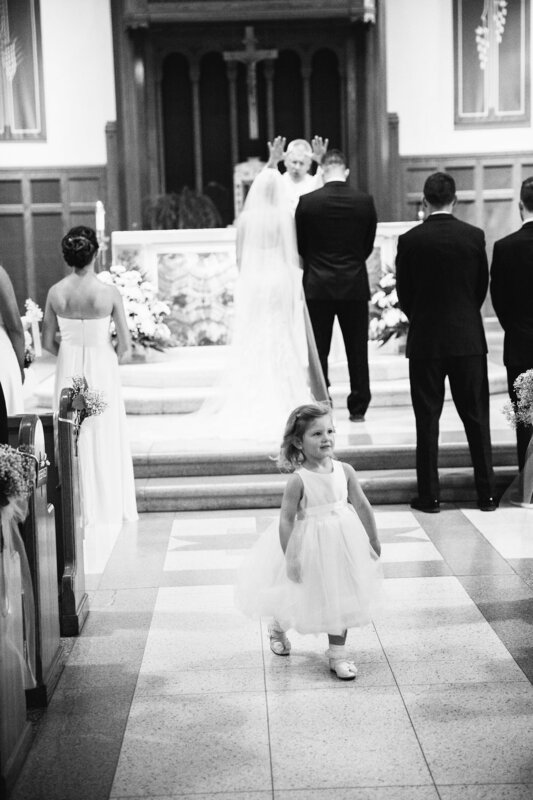 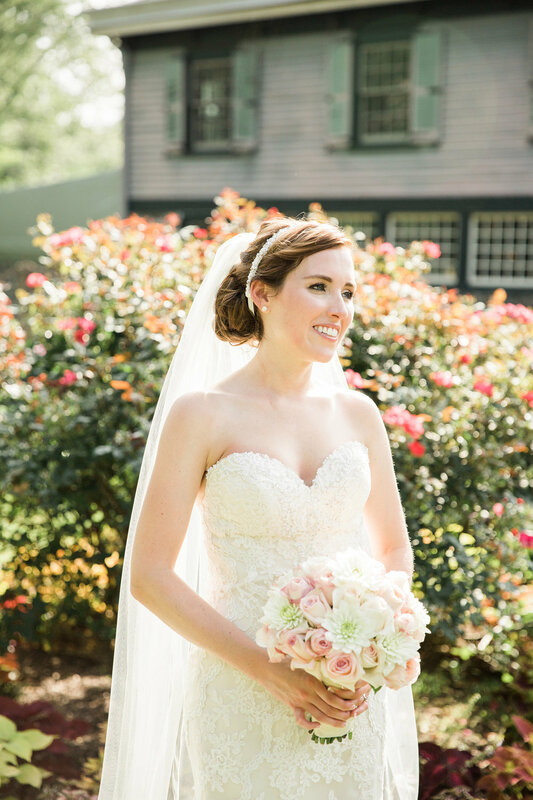 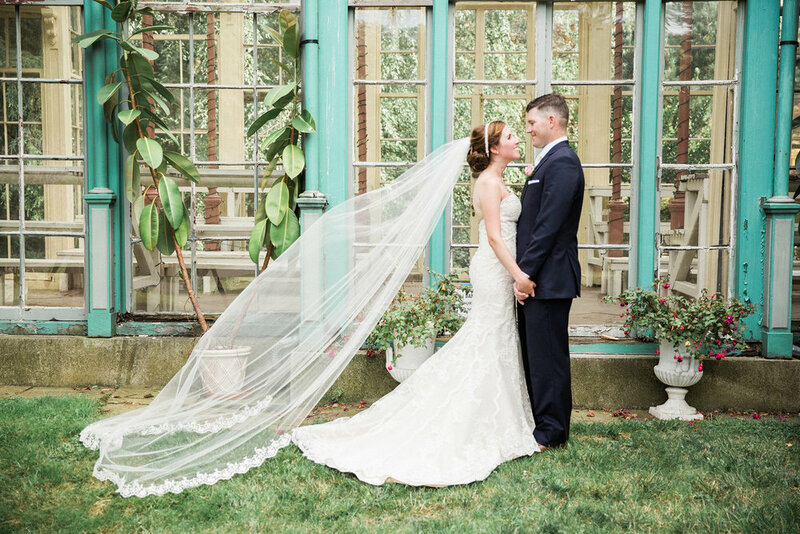 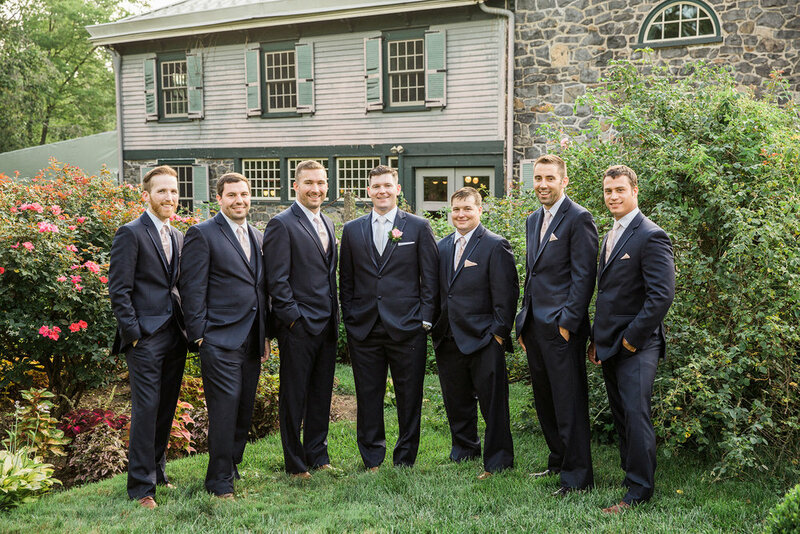 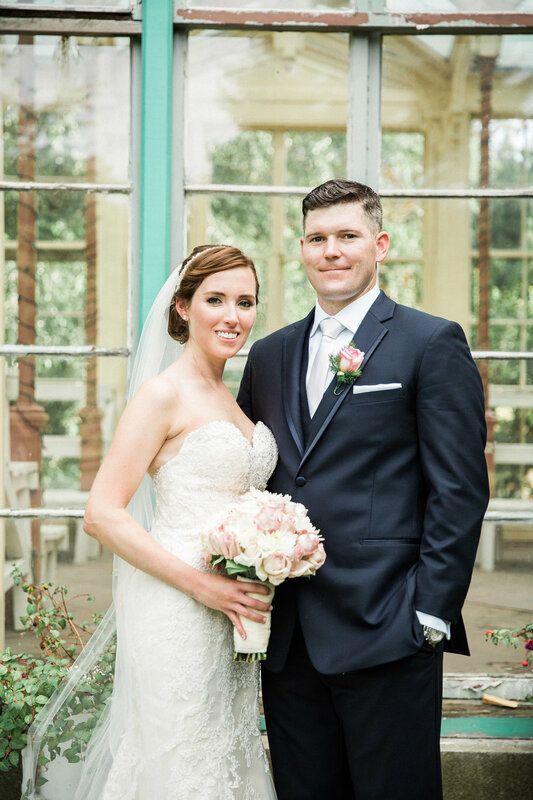 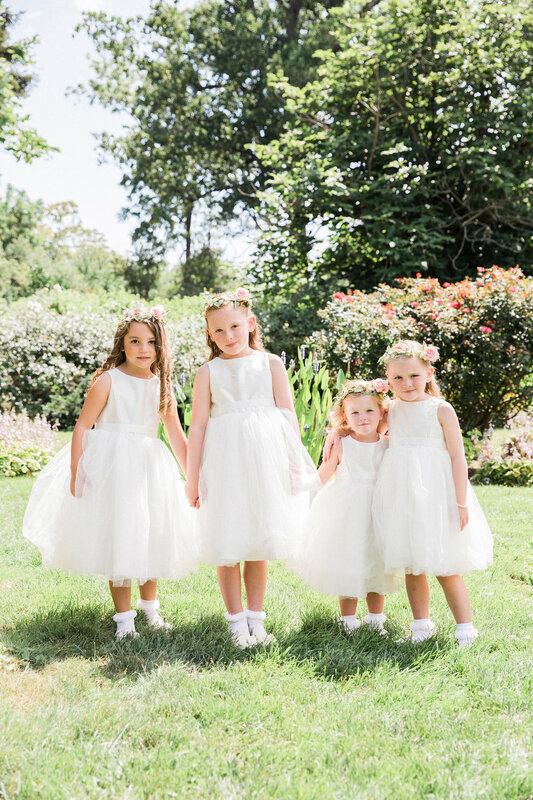 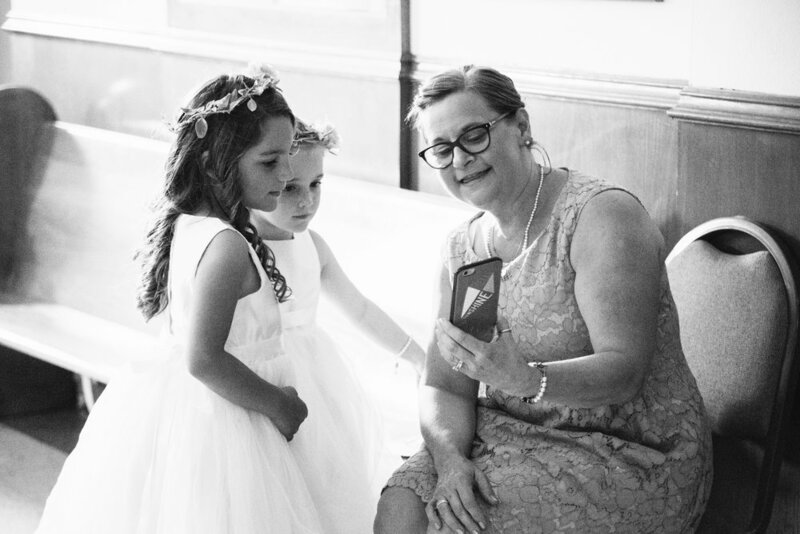 With Jim stationed overseas, they planned their wedding in Katie's hometown of Wilmington, Delaware at the Carriage House at Rockwood Mansion. 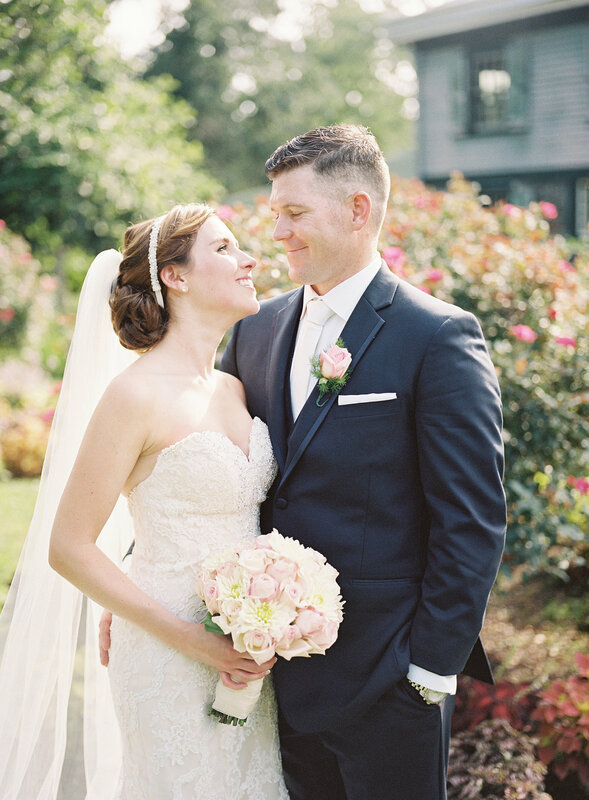 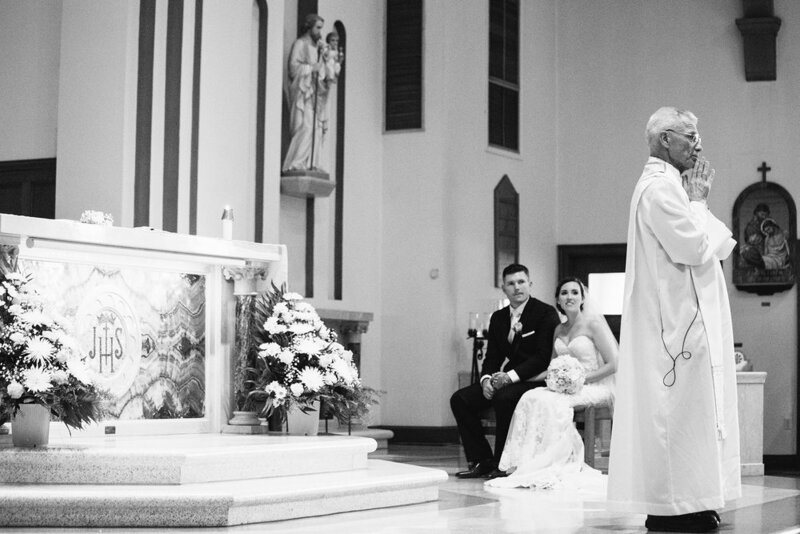 Their wedding was more than just a celebration of their love, it was also a big send-off party, as they were moving to Europe to start their biggest adventure yet, as husband and wife.